New technology that allows companies to build relationships directly with consumers has raised the stakes for everyone. Customers are comparing all companies to the best customer experience they’ve ever had – every time. 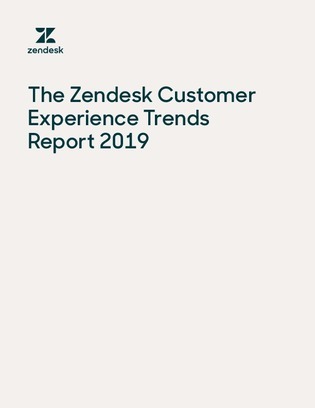 In this research report, uncover how 45,000 businesses around the world are tackling customer support related issues with the incorporation of new technology.